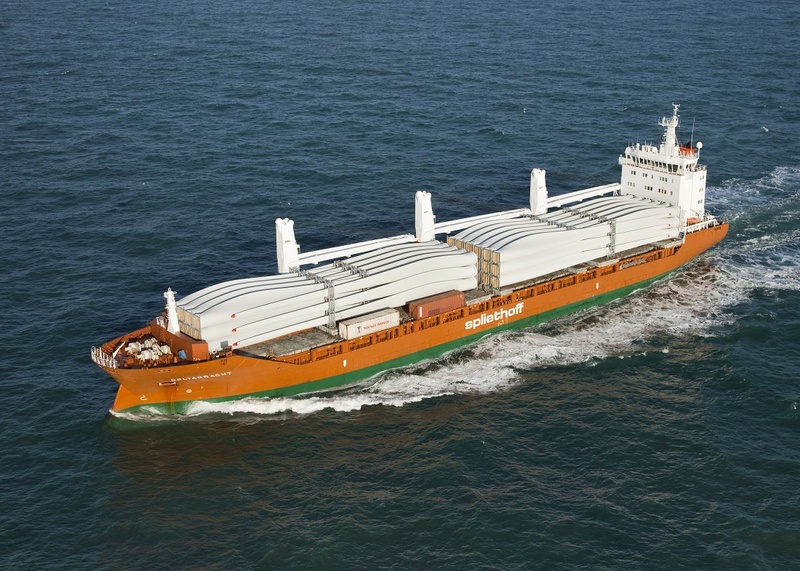 AST Marine Networks, a division of The AST Group (AST), won a contract to supply Dutch shipping company Spliethoff with global VSAT and L-band satellite communications to more than 80 vessels across multiple fleets. Worldwide ocean transport and dry cargo specialists Spliethoff has chosen AST as its supplier of global satellite communications. Together with network partner ITC Global, AST will provide Spliethoff with a global Ku VSAT network, failover L-band services, hardware and bandwidth as well as 24/7 manned support. As a subsidiary of Panasonic, ITC Global leverages its parent company's broadband network, purpose-built and designed specifically for global mobility markets. AST Marine Networks specialists completed a seamless migration of the Spliethoff network with no downtime or interruption of service.